Before earning his M.B.A. at Northwestern University, Greg spent three years in Japan as a missionary and an exchange student. In the 30+ years since, he has been able to combine those interests as well as counsel and work with others trying to do the same thing. Drew’s impulsive decision as a teenager to move to Japan has profoundly impacted every aspect of his life including marriage, kids, investments and entrepreneurship. Drew will touch on how his M.B.A. and interest in Japan lead him to where he is now and give insight into lessons learned. Unlike Greg and Drew, Mike has yet to obtain his MBA! Instead, he will start at a full-time program in the fall. Although not an expert, Mike has just completed the intensive application process and will share his journey, including how he prepared to apply and a few tips he learned along the way. He’s hopeful to help his fellow JASC community members have a smoother applicant experience! Learn what role Mike’s deep-seated interest in Japan played through the process and in his future career plans. 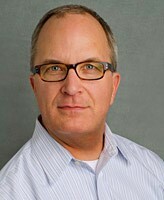 Greg Merkley is Lecturer of Global Management and Director of Case Publishing for Kellogg School of Management at Northwestern University. Before Kellogg, Mr. Merkley spent 30 years as an executive in online services and the travel industry with responsibility for the Asia-Pacific region. He earned an M.B.A. from Northwestern University and a BA in Japanese from University of California, Los Angeles. 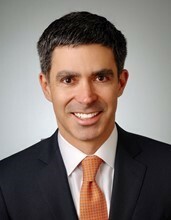 Drew Edwards is Chief Executive Officer and Chief Investment Officer of Usonian Investments LLC, an international equities investment firm with $1 billion of assets under management. Prior to founding Usonian Investments, Mr. Edwards was Managing Director, Portfolio Manager and head of international equities at Advisory Research, Inc. Drew holds an M.B.A. and J.D. from Northwestern University and a B.A. in International Business from Sophia University (Tokyo). Mike Sarchet is a consulting supervisor at RSM US, where he helps US multinationals expand, manage, and streamline their foreign finance, accounting, and compliance functions. Mike has worked with clients across all continents, but focuses on Asia given his Japanese language abilities. Prior to RSM, he studied Political Science and East Asian Languages at the University of Chicago. 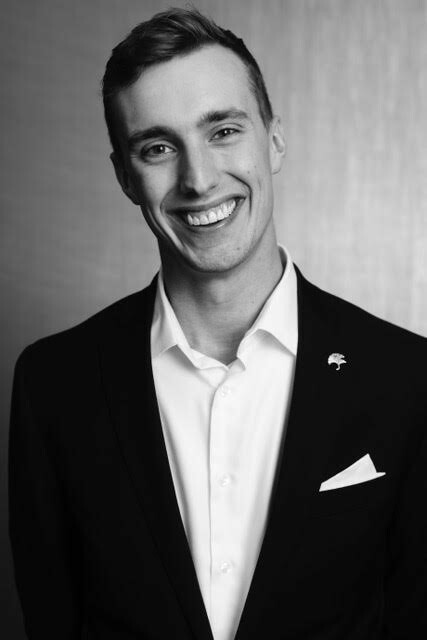 Mike is a current member of the JASC’s Program and Young Professionals Committees.